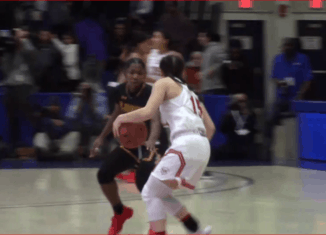 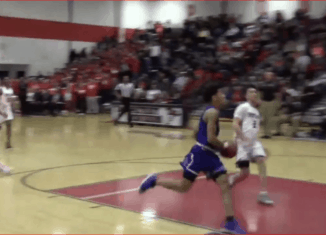 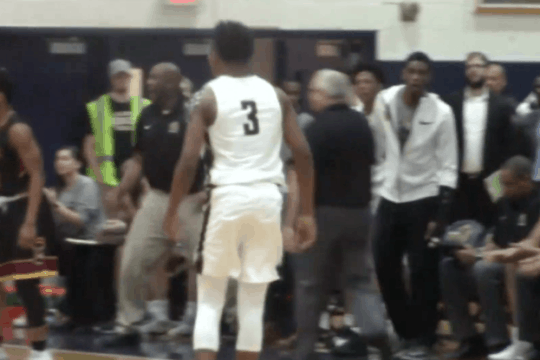 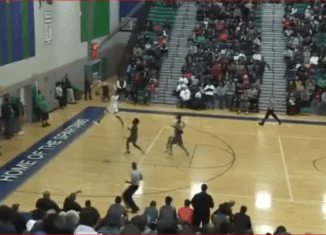 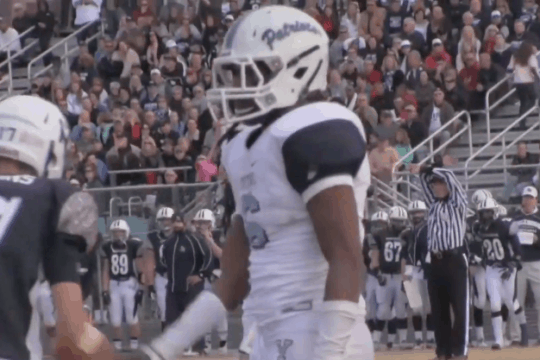 Watch one of the best girls basketball player in the country get a bucket! 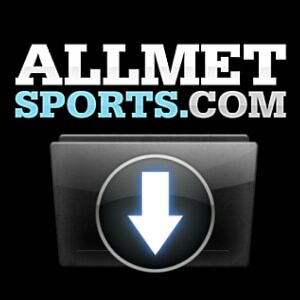 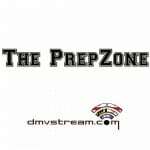 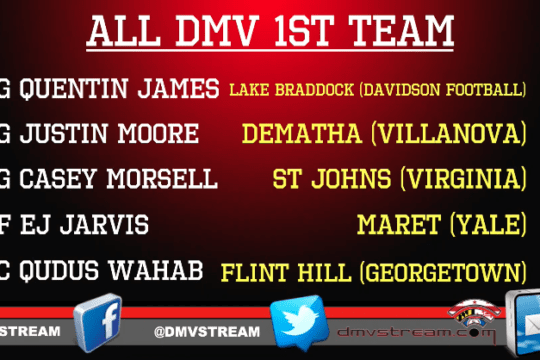 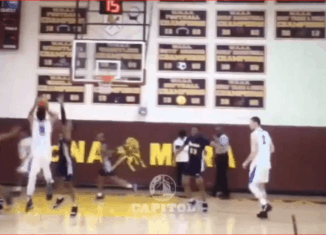 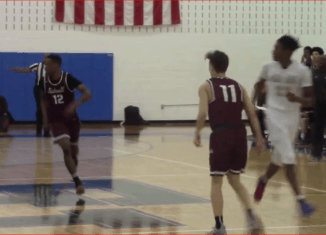 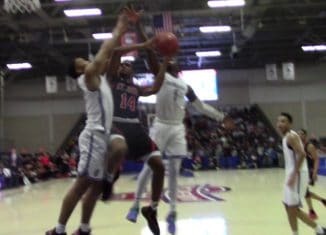 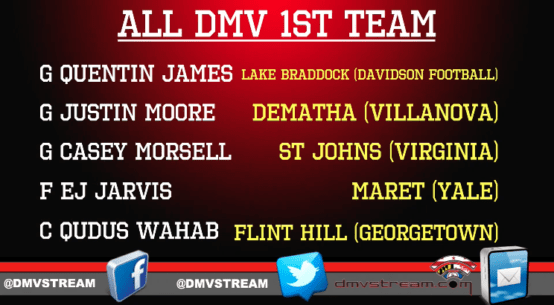 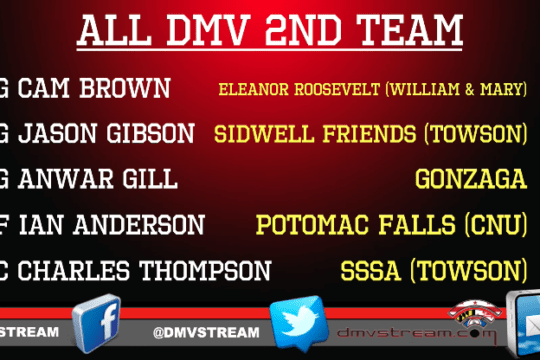 Our Player of the Week this week is Senior Jason Gibson of Sidwell Friends for his stellar game in the DCSAA Finals. 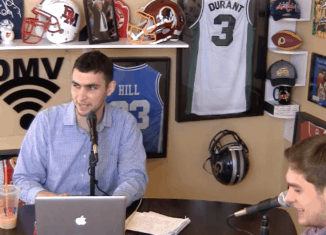 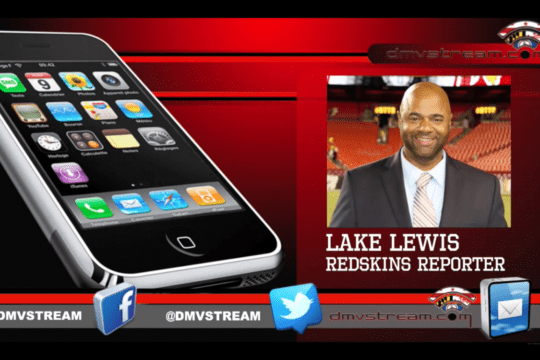 March 6, 2019, 8:00 p.m.-- The DMVSTREAM.COM crew recaps the 2019 NFL Scouting Combine, discusses whether the Redskins should trade for Josh Rosen, and gives their "Offseason Wishlists" for their favorite teams. 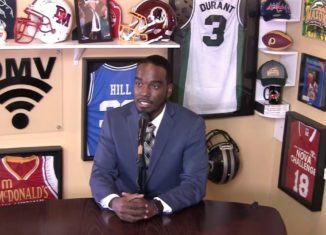 DMVSTREAM.COM’s Brandon Green will join KDLT-TV, a local TV station in Sioux Falls, South Dakota, as a news and sports reporter. 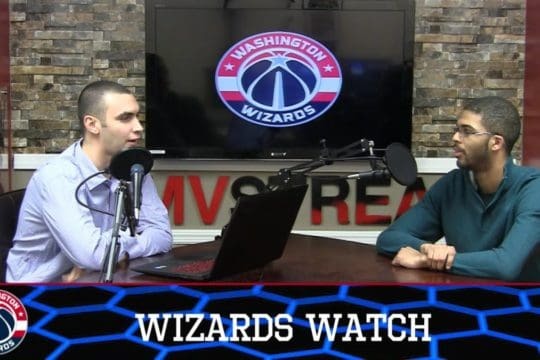 In this video testimonial, Brandon talks about his experience at DMVSTREAM.COM. 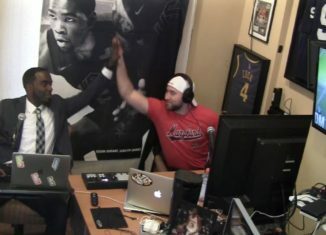 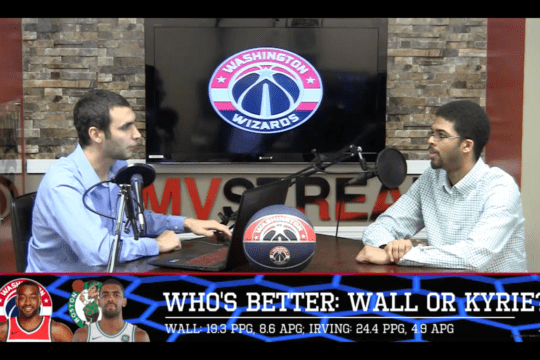 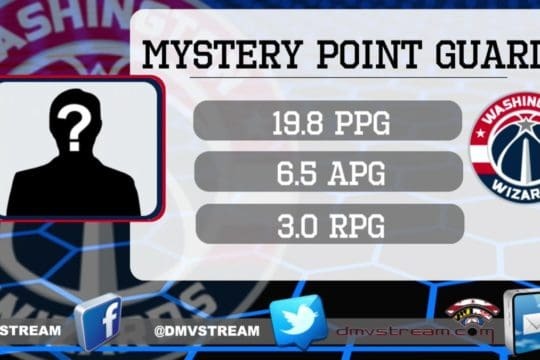 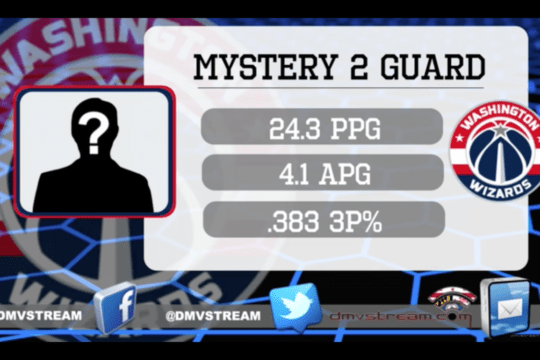 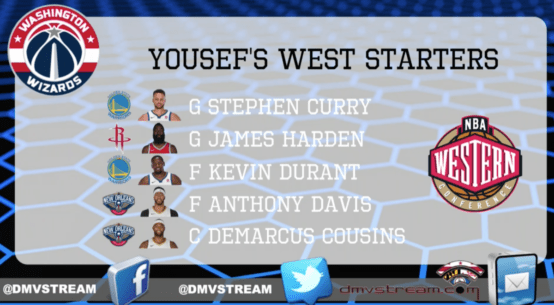 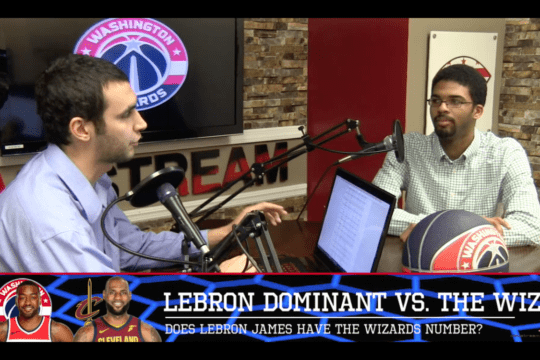 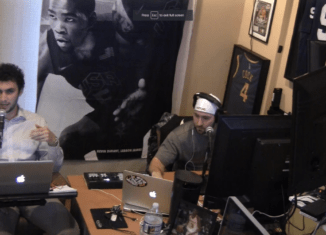 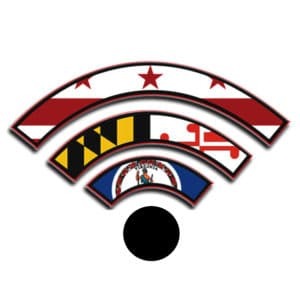 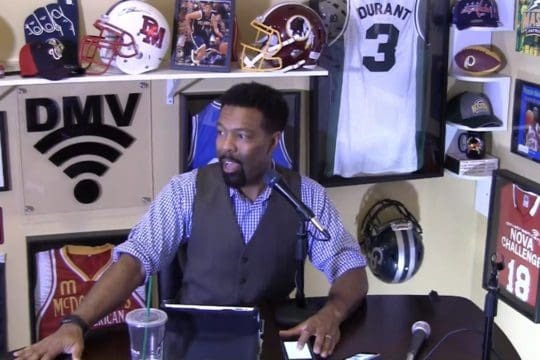 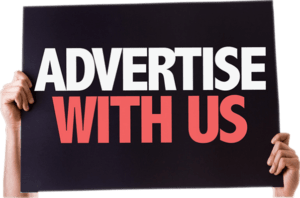 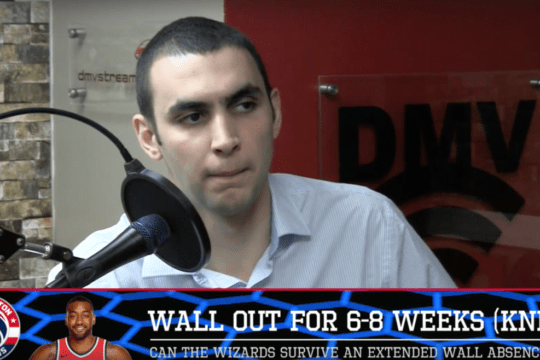 https://vimeo.com/320396058 February 27, 2019, 8:00 p.m.-- The DMVStream.com crew discuss the latest news and reactions in the NBA season! 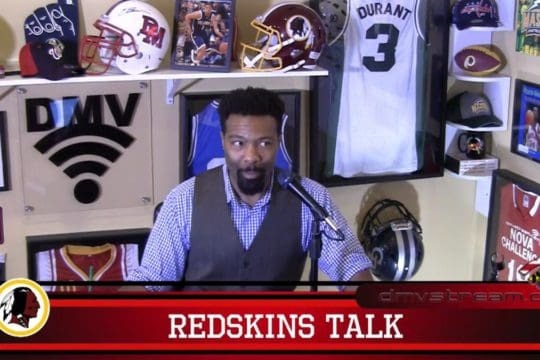 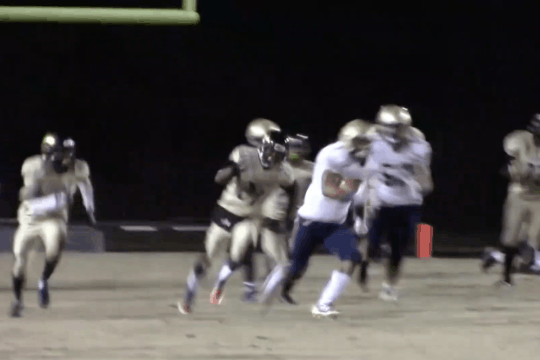 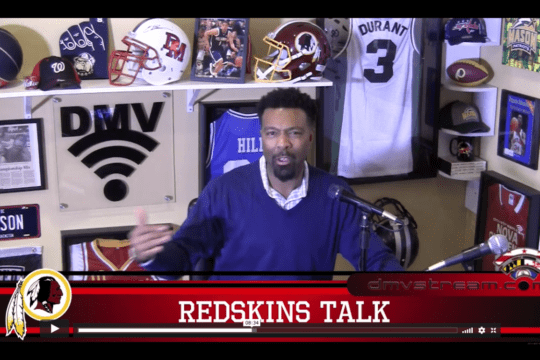 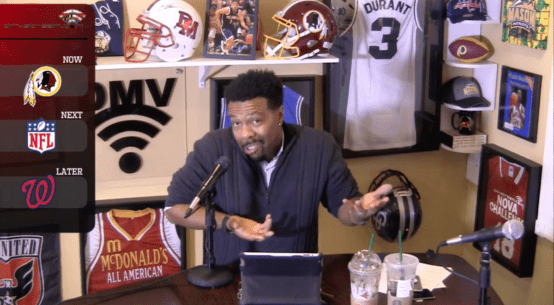 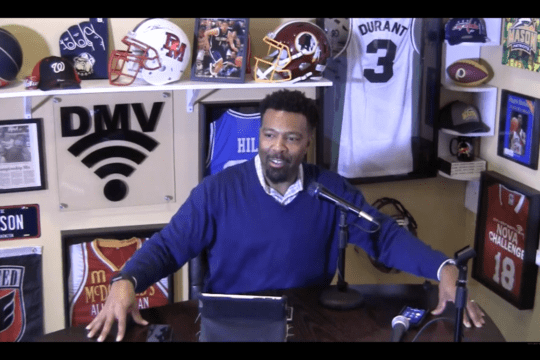 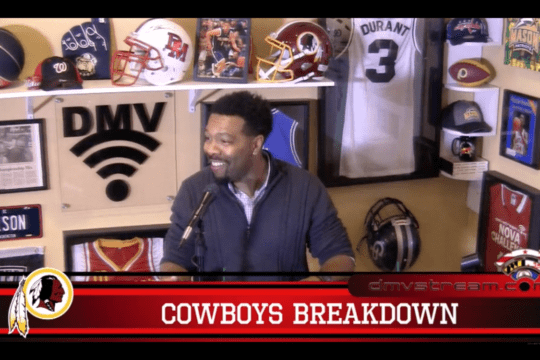 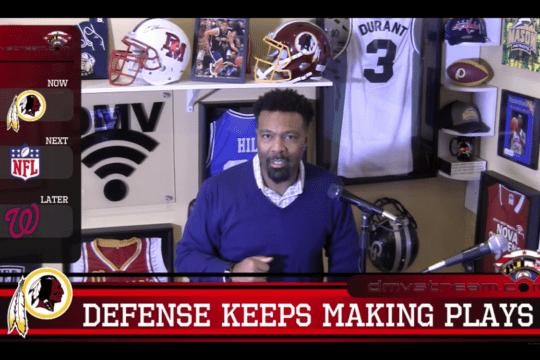 https://vimeo.com/320396371 February 27, 2019, 8:00 p.m. -- The DMVStream.com crew react to the latest news in the NFL Draft and Free Agency!